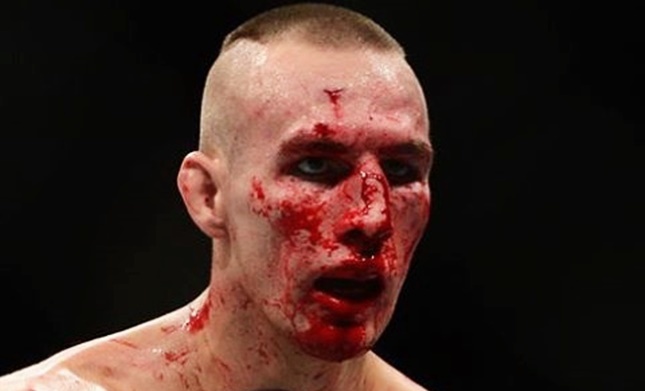 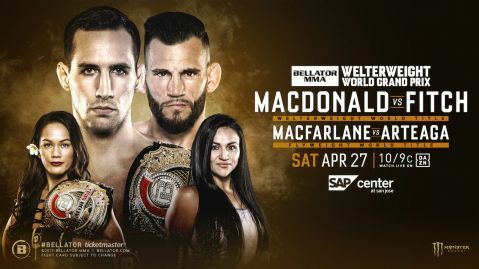 Rory MacDonald hasn’t been satisfied with his switch to Bellator from the UFC, but he said he’s remaining optimistic about a brighter future. 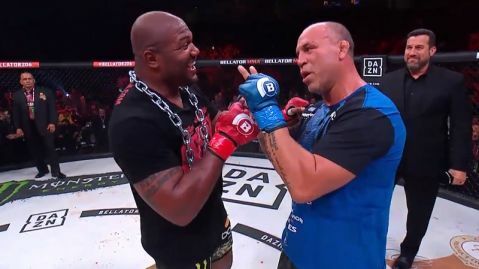 Former UFC welterweight title challenger signed with Bellator in August 2016. 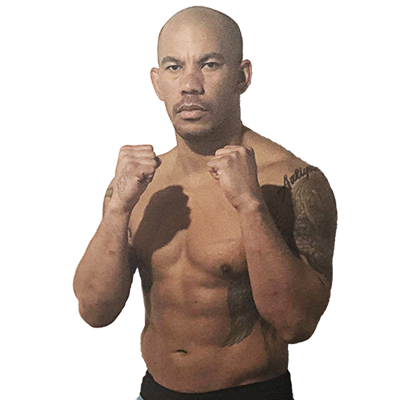 He made his intentions immediately known and expressed a desire to stay active and chase belts in not just one – but multiple weight classes. 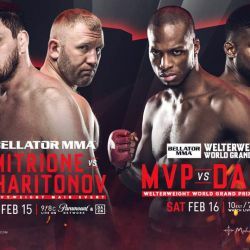 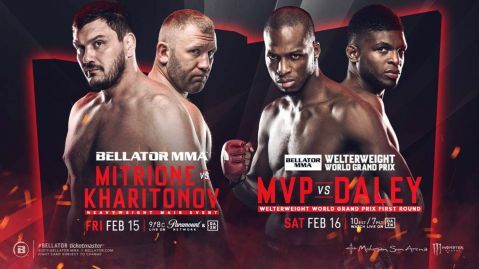 The Canadian admitted things haven’t progressed quite as quickly as he’d expected since signing with Bellator.